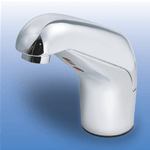 Just Manufacturing is the leader in residence hall and dormitory stainless steel sinks and plumbing fixtures. 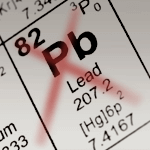 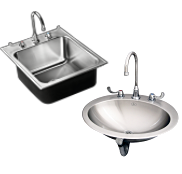 Since 1933 our commercial stainless steel sinks have been specified for student living projects worldwide. 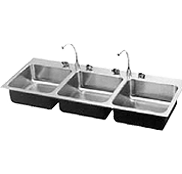 Just Manufacturing offers a unique group of commercial stainless steel sinks specific to dormitory environments. 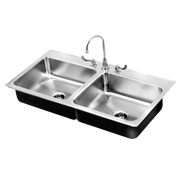 Our true gauge 18-8 certified dormitory stainless steel sinks are ideal for these heavy use environments because durability and sustainability are an integral in these dormitory environments. 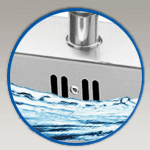 In the dormitory environments our Integra-Flow overflow, vandal-resistant faucet and bubbler ledges are a very popular specification as these high use areas are where costly sink flooding incidents are more common. 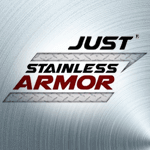 Just Manufacturing uses 18-8 type 304 certified USA milled stainless steel to produce the best dormitory stainless steel sinks available. 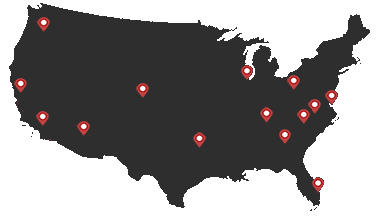 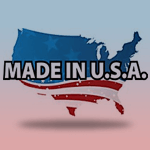 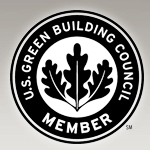 All Just Manufacturing dormitory stainless steel sinks are Made in USA with 100% American steel and certified for ARRA project work specifications.